The second Spark Tennis principle is Play. Playing tennis offers a number of benefits including staying healthy, great exercise, boosting your mood and continual improvement of your game. 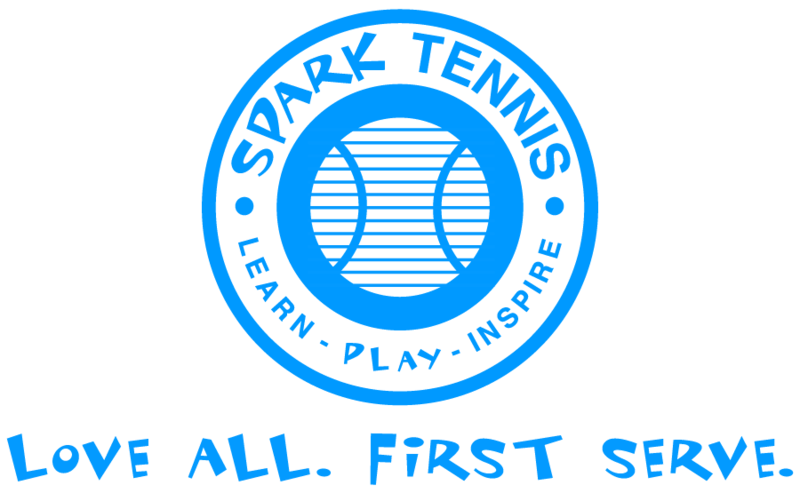 Spark Tennis promotes the sport of tennis in Burleson and surrounding areas. Are you a great hitting partner? With keeping score (games and/or matches) – If you are on a team or playing tournament ball, you will definitely need to work on your actual match play, strategy, stamina and mental toughness.